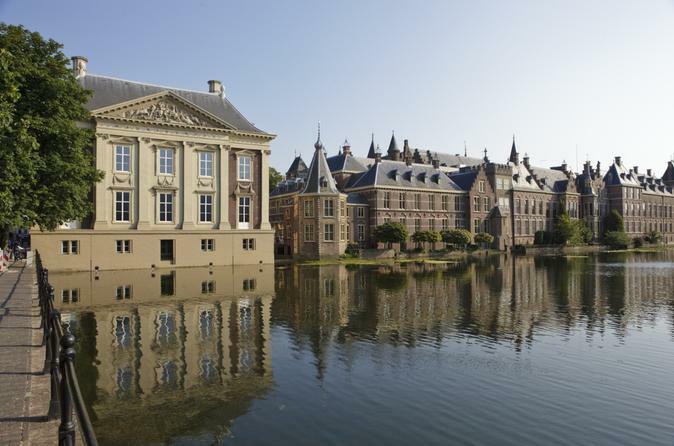 The seat of the Dutch government, The Hague is filled with many important sites that are best explored by foot. 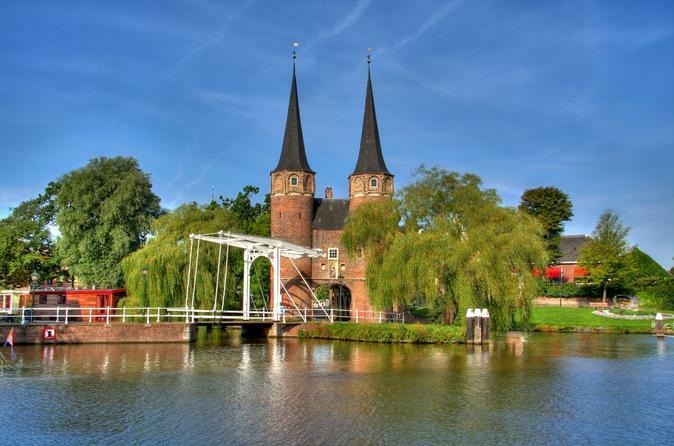 This private walking tour shows you highlights including Noordeinde Palace, the Tower of Rutte, Square 1813, the Prison Gate Museum, City Hall and the Parliament buildings around the Binnenhof, the cultural heart of the city established in the 13th century. End with a visit to the Hall of Knights (Ridderzaal), where the Dutch king opens the Parliament each year. 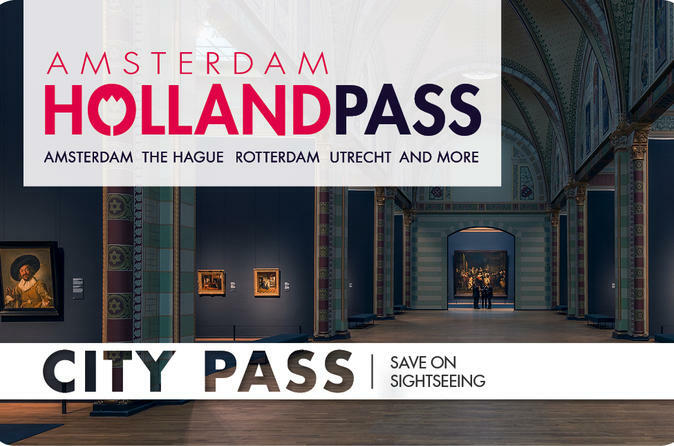 With The Hague and Holland Pass, gain free or discounted admission to must-see attractions and museums in The Hague, Delft and other popular Dutch cities including Amsterdam and Rotterdam. Valid for one month, this is the only city sightseeing pass in the Netherlands that gives you skip-the-line entry to top tourist attractions including Keukenhof Gardens, Royal Delft, Madurodam and the Vermeer Centrum Delft. Choose from several ticket options, and enjoy a hop-on hop-off sightseeing tour or Amsterdam canal cruise as an added bonus. 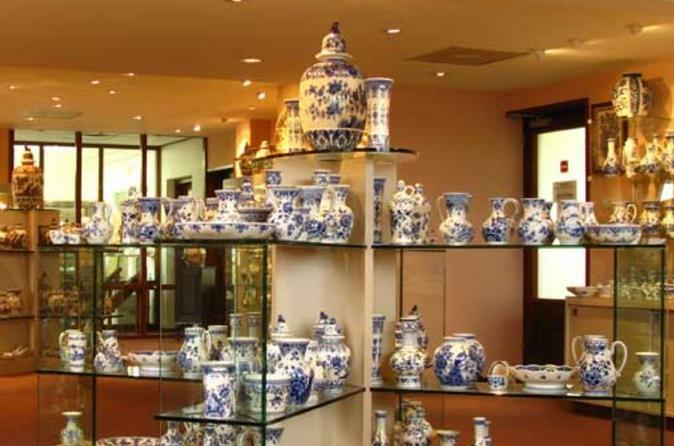 Admire the Netherlands’ famous Delft pottery on a guided tour of the Delftse Pauw factory in Delft, near The Hague. See how this iconic blue-and-white earthenware is made and take home a special handmade piece of pottery for your own. You’ll also benefit from discounts on any showroom items you may like to purchase. Choose from several tour times to suit your schedule when booking. 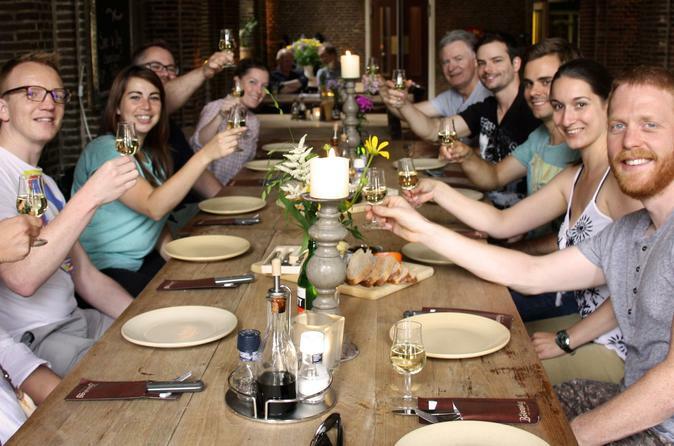 Discover The Hague through its delicious bites and fascinating stories. Enjoy food tastings at bakeries, shops, lunchrooms and pubs in this 4-hour walking tour through the city center. Experience the world of M.C. Escher at Escher in the Palace, housed in a former Royal Palace in The Hague. 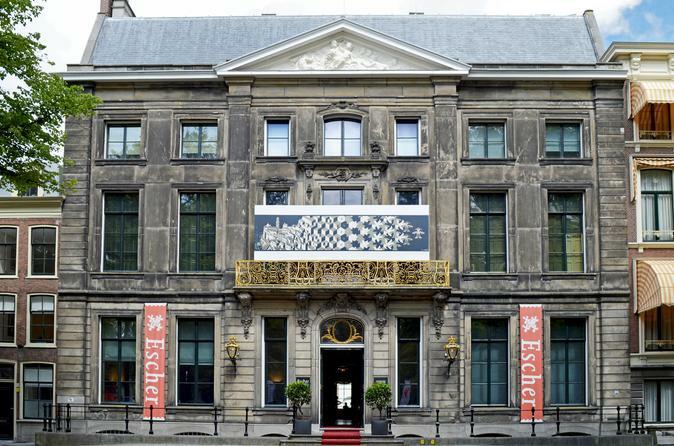 Escher in Het Paleis is a permanent exhibition dedicated to the world-famous artist M.C. Escher. With over 150 prints you can always see the best known works and a changing selection of graphic work and tesselations from the complete works of Maurits C. Escher (1898-1972) at Escher in Het Paleis. 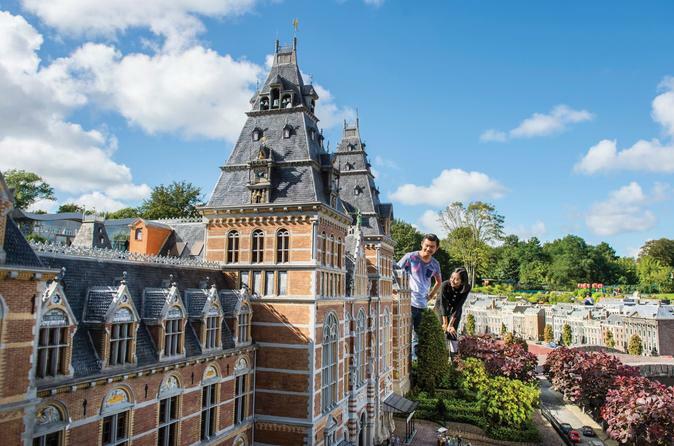 Explore The Hague’s amazing Madurodam miniature park on a 1-hour small-group tour led by a friendly guide. View model replicas of Holland’s most famous attractions, landmarks, landscapes and museums, including the Rijksmuseum, Binnenhof, the Port of Rotterdam and typical Dutch houses, windmills and tulip fields. At Madurodam, everyone, no matter what age, can discover what makes the Netherlands so unique, in one fun, interactive place. Numbers are limited to 15 on this small-group tour, ensuring a more personalized and educational experience. The Hague has it's own variety of exclusive brewers. Bar De Gekke Geit offers you a tasting with the different flavours of this exquisite craft beers. 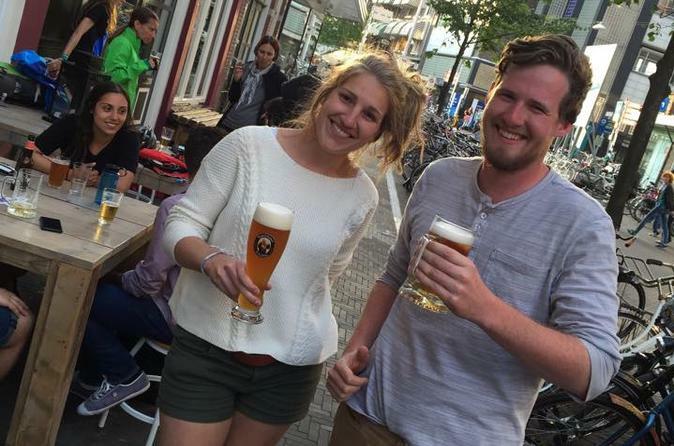 Our beer connoisseur and true The Hague local barman Japie will tell everything he knows and what you want to know about the beers and The Hague. And let's be honest there is no better source of inside information than a good bartender! Welcome to the greenest surf school in the Netherlands! If you want to learn how to surf in a fun and safe way. 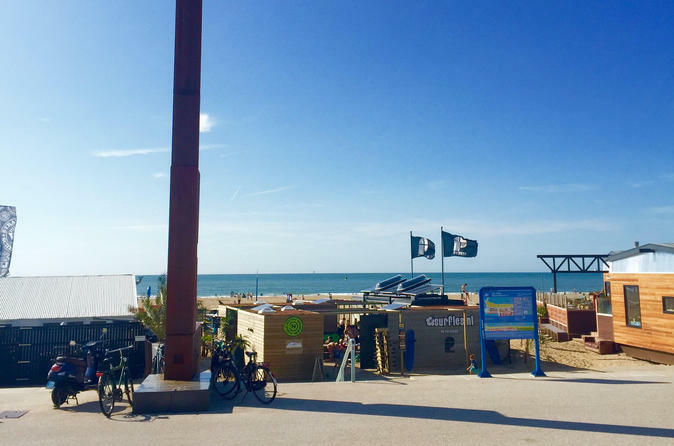 The years of experience of our instructors and the ideal location next to the harbour entrance in Scheveningen will make sure you’ll experience the ultimate kick of surfing! 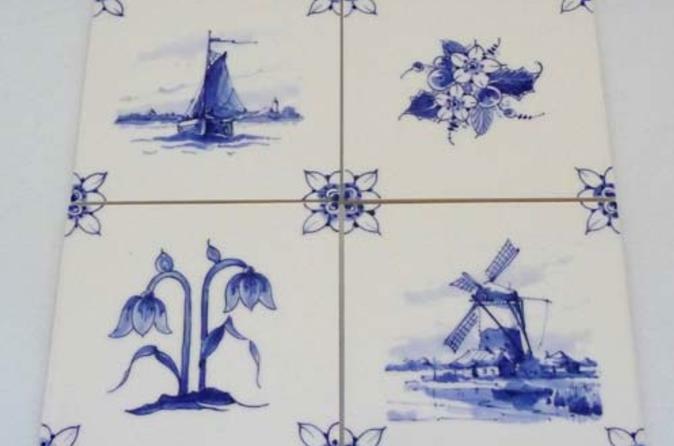 Delve into royal Dutch history on this customizable private walking tour of Delft, a city in between Rotterdam and The Hague that's known for its historic town center, its signature Delft Blue pottery (Delftware) and, most importantly, its ties with the Dutch royal family. With your private guide, wander Old Town, see notable sights like the City Hall and the Prince’s Court, and visit the New Church to see where members of the Dutch royal family are buried, including William the Silent, the founding father of the Netherlands.